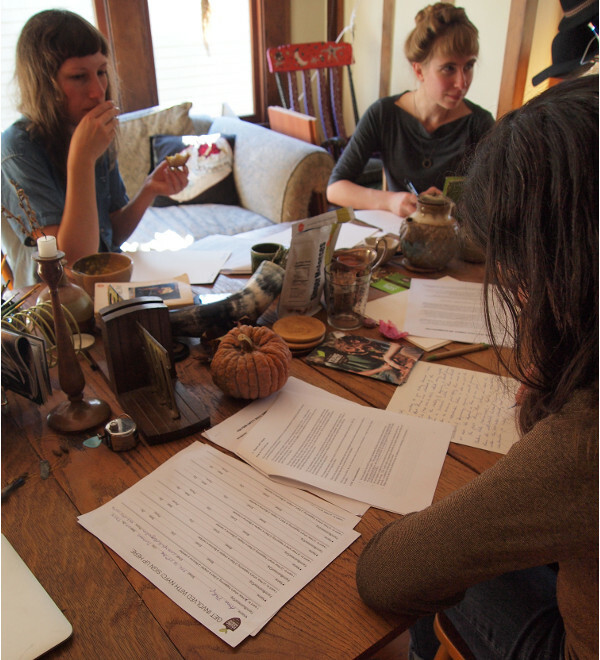 Portland-area farmers sitting down last October to write letters to the FDA about proposed new food safety regulations. The 3,500+ pages of new regulations drew critique from many different angles, but the beginning farmer perspective – that the new rules would create an impenetrable obstacle to starting a new farm business through onerous water-testing requirements, amendment restriction and more – was one of the strongest. As members of the NYFC community, you can take pride in having been a part of that victory. Participants in the National Day of Action to Save Local Farms drove as many as 1,000 comments to the FDA offices, calling for reform and reanalysis before the rules went into place. Well, the FDA listened. You can read the full press announcement here. NYFC will be keeping you up-to-date with the FDA’s plans to move forward, so stay tuned right here!